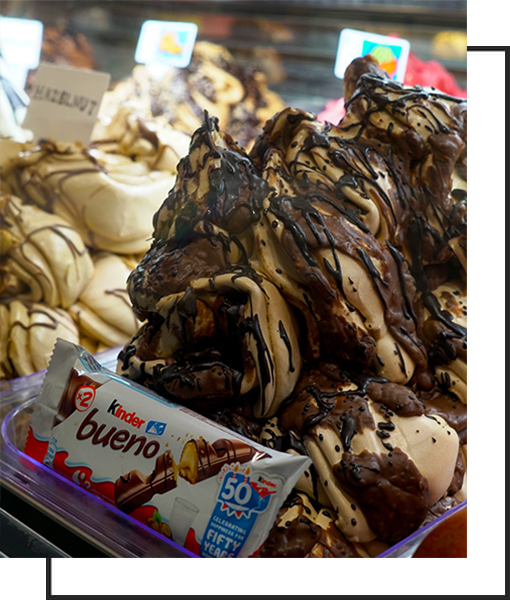  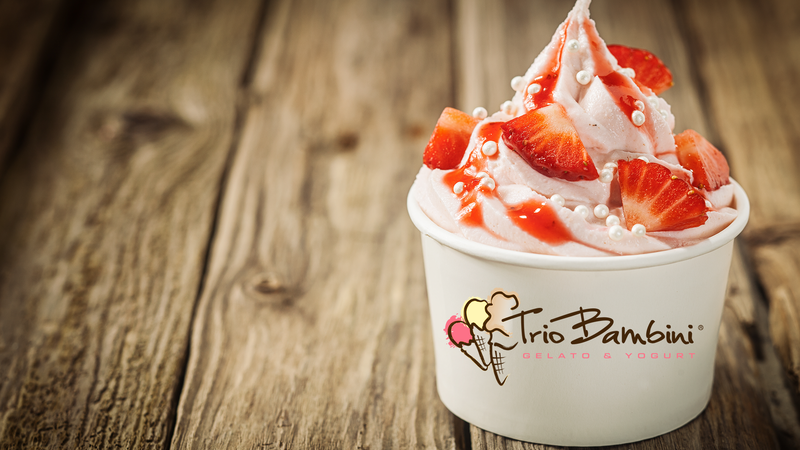 Welcome to “Trio Bambini Gelato & Yogurt” , the reputable dessert shop that has become an institution in Mykonos Island. 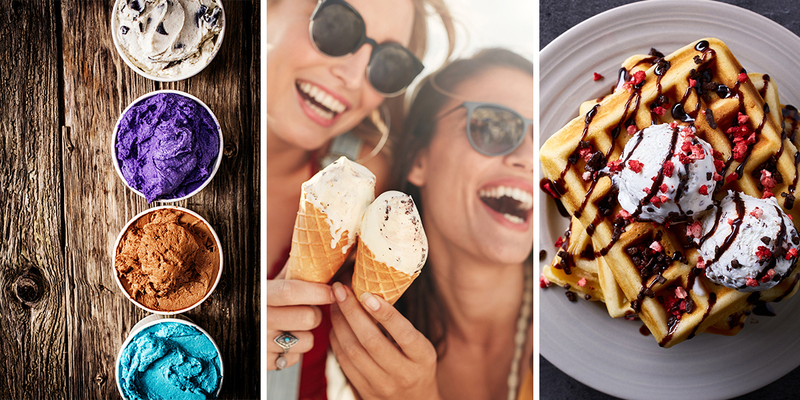 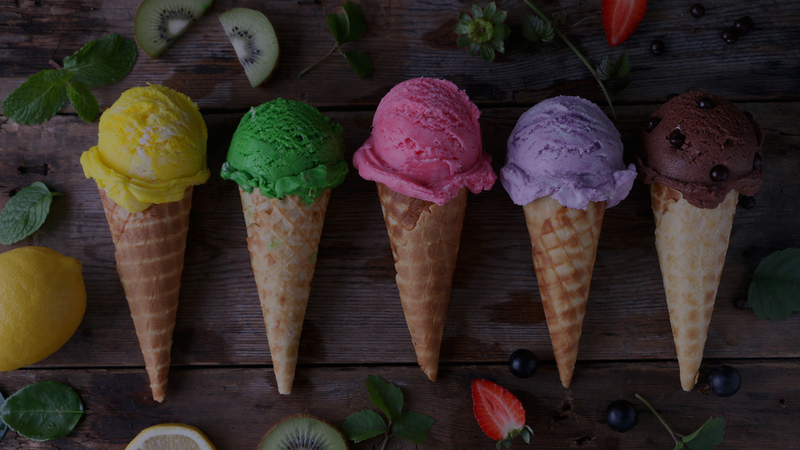 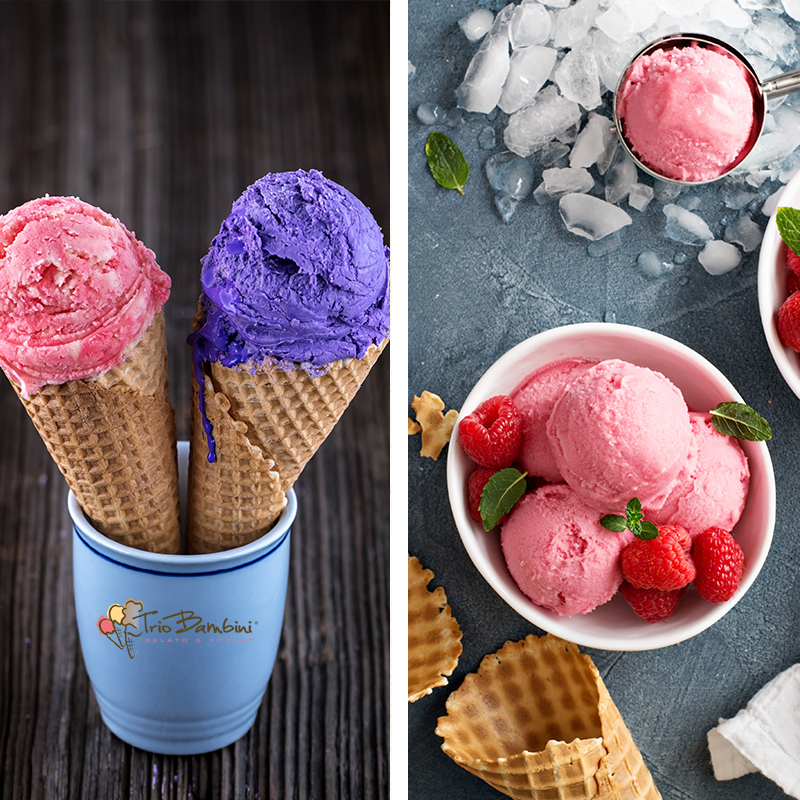 – a colourful banquet of fascinating handmade ice cream produced on site in daily basis using local & fresh ingredients in a wide variety of flavors. 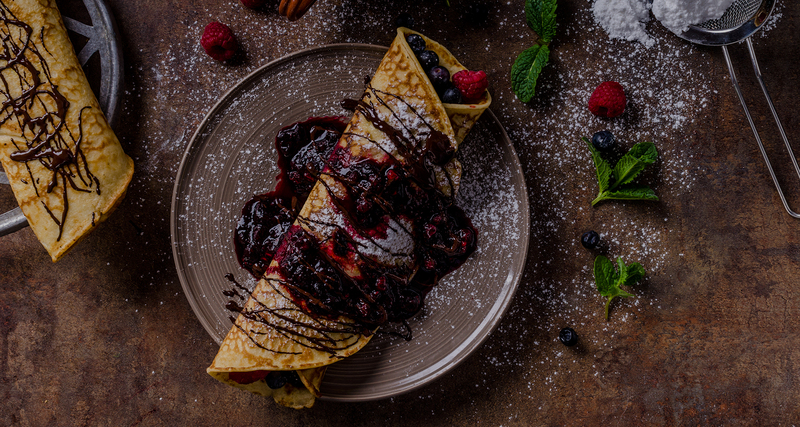 -delicious selections of homemade crepes & waffles with recipes of knowledge past down from generations using natural Greek ingredients.